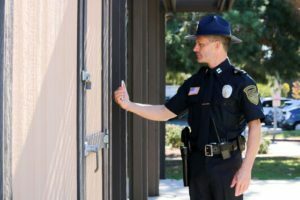 Secure Guard’s approach to security is simple: we tailor our security guard services to meet our clients’ needs while providing only the highest-quality, expertly-trained security officers in Southern California. This approach is reinforced by bringing the most technologically advanced options that surpass our customer’s expectations to the table. 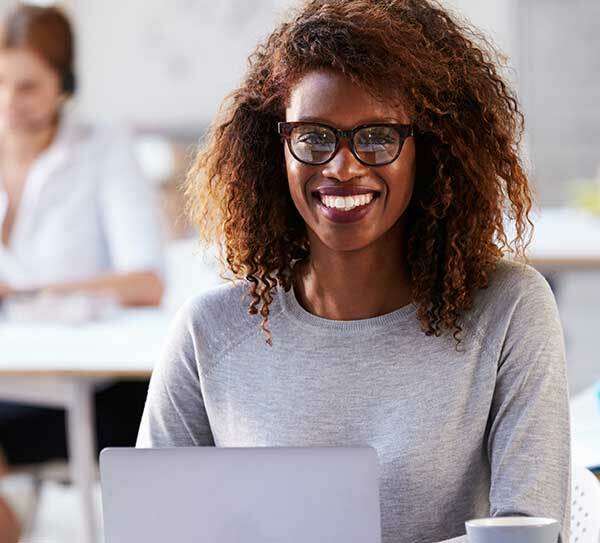 We find unique solutions for our clients by implementing customized security programs, which includes recruiting and training the correct personnel, creating site-specific policies and procedures, and designing and installing personalized security technology to meet site-specific expectations. Secure Guard has heavily invested in developing technological advances that simplifies our operations and brings the required information to our clients in real time. Our security officers are expertly trained using innovative technology to protect and safeguard what you value most, while simultaneously providing outstanding customer service and communication. Our security guards make the difference, we encourage you to explore the services that we are able to offer and fully understand our approach to effective security solutions by setting up a free one on one consultation. Definitely recommend [their service] to anyone who wants punctual and professional security guards, and enjoy their event without worrying about anything!